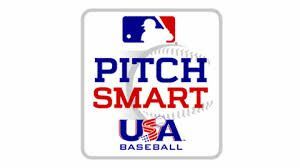 Each organization - whether it be a league, travel team, showcase or tournament - should establish rules for that league to ensure that players must follow the guidelines while playing in that league. Ultimately, it is the responsibility of the parent and the athlete to ensure that the player follows the guidelines for his age group over the course of a year - given that he will oftentimes play in multiple leagues with different affiliation covering different times of the year. See the link below for more details. The Executive Board of Altitude Baseball League, along with its member area Presidents and Participants would like to congratulate the following teams on their success in the 2014 AA End of Season Tournament. Altitude Baseball League - (ABL) and formerly Jefferson County Junior Baseball League (JCJBL), proudly provides youth baseball for approximately 1,800 children and their families thru its member areas . Altitude was founded in 1945 and is represented by seven affiliated areas in and around the Denver Metro Area. 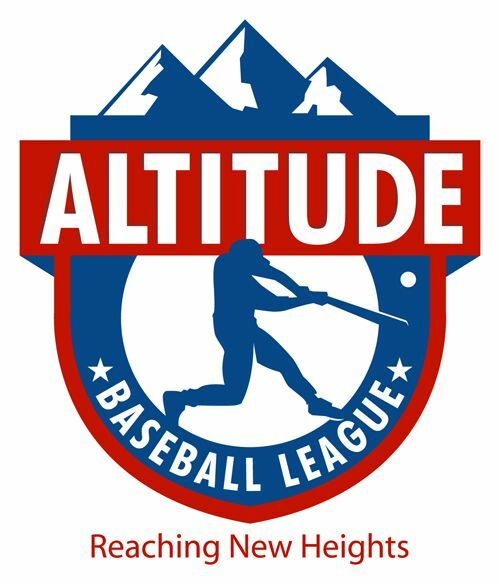 To provide a highly organized baseball league for the youth within our individual member areas, which achieves excellence in competitive youth baseball, enhances personal and physical skill development, and embraces the core value of serving the families in each of Altitude's respective communities.